It is anatomic Anti-rotation Abutment follows the shape of the gum line. 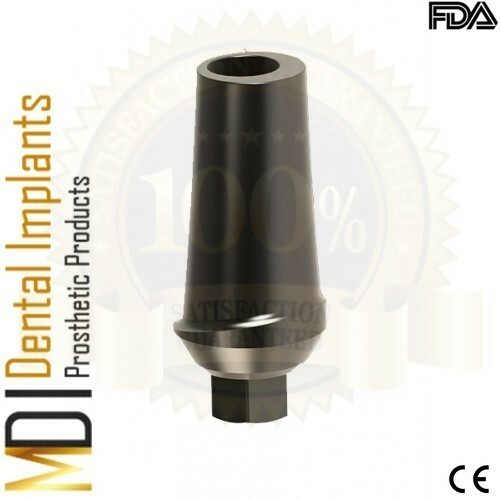 Anatomic abutment is available in Switch Platform (3.75 mm) and in heights of 1,2,3,4mm. The lower side is located in the buccalpart, ideal for aesthetic solutions.